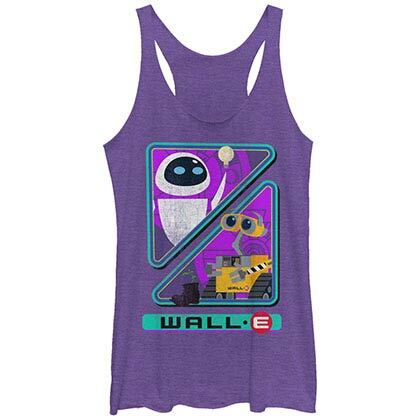 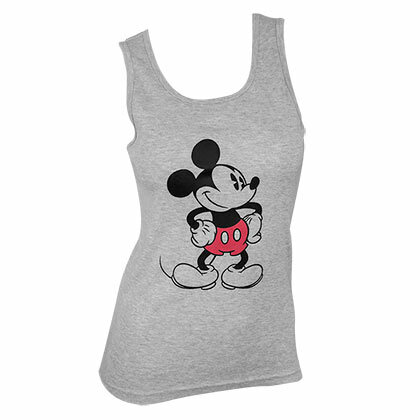 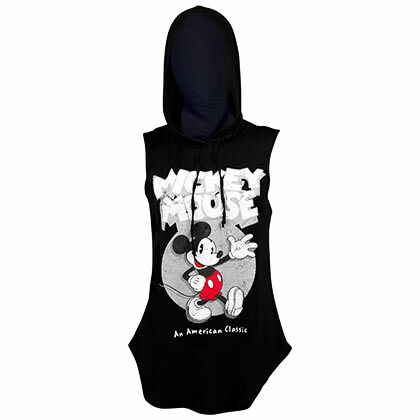 Officially licensed Minnie Mouse women's tank top. 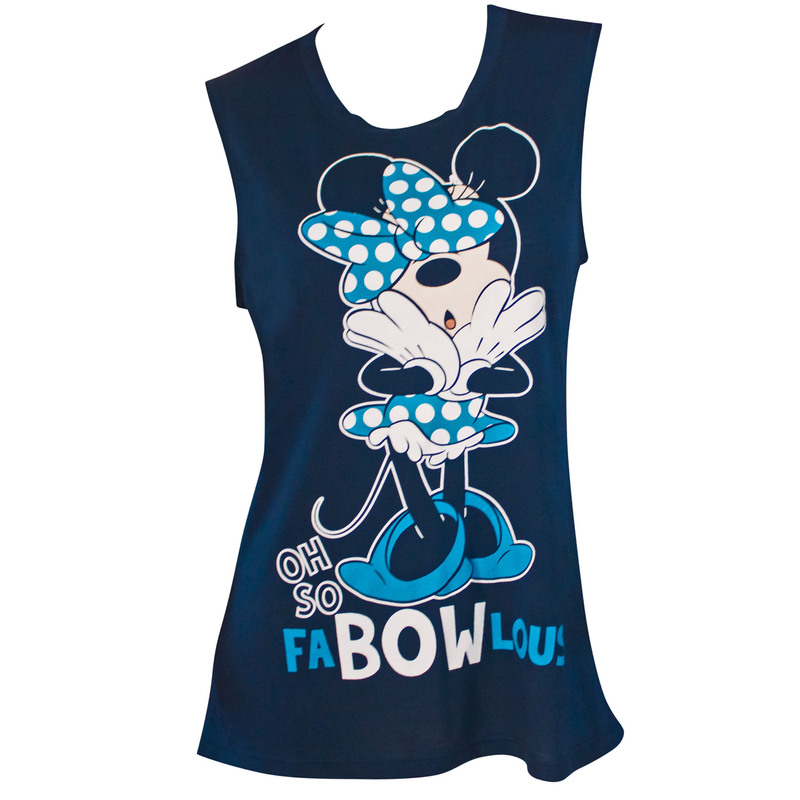 Comes in blue and features "Minnie Mouse" with her bow covering her eyes with "Fab-Bow-Lous" written on the front. 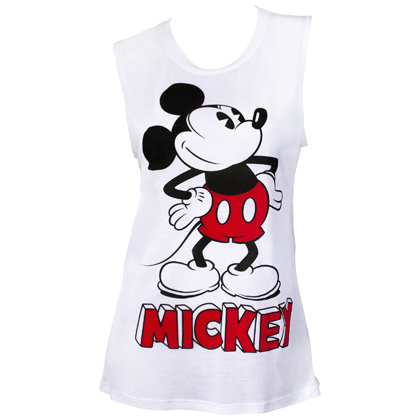 Made from a rayon polyester blend.